SHINE Supply: Strengthening health systems and increasing access to quality health services for Somalis. 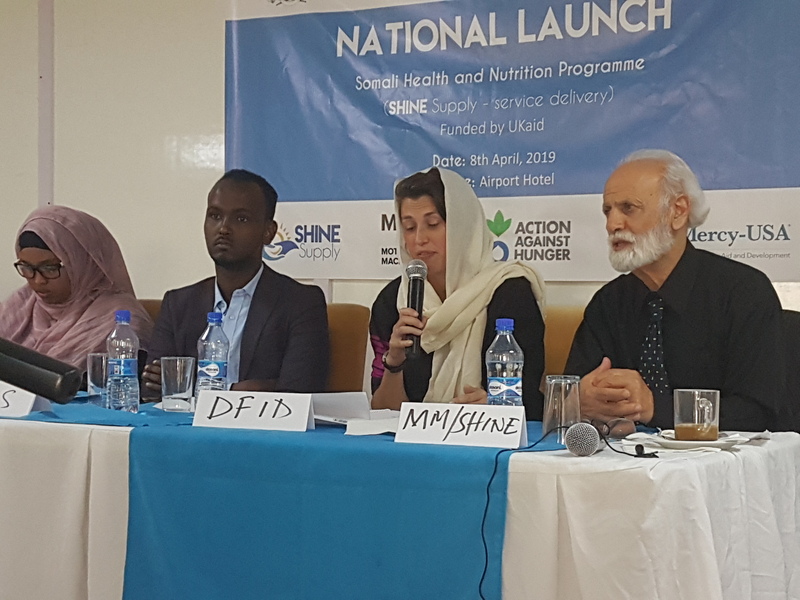 Mogadishu- The Somali Health and Nutrition (SHINE) programme comes at a critical point in Somalia’s history with the aim of improving the health and nutrition status of Somalis, with a particular focus on women and children. The UKAid funded programme commenced in 2016 and will run through to 2021.